If your child is absent due to illness, or for any other valid reason, please contact the school office (01226 284493) on the first day of absence. If pupils arrive at school after the close of the register (09.00) without a written explanation, a late mark will be recorded. 99/100% This is excellent attendance- well done! 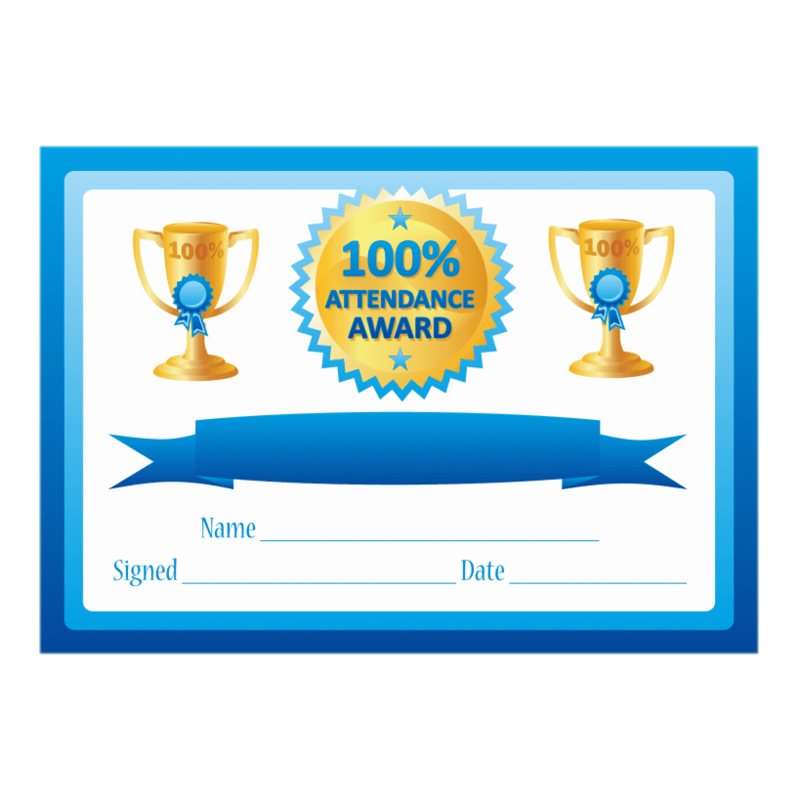 97% Above 97% - Less than 6 days absence a year: excellent attendance! Pupils with this attendance should achieve the very best they can, leading to the best possible start to their education. 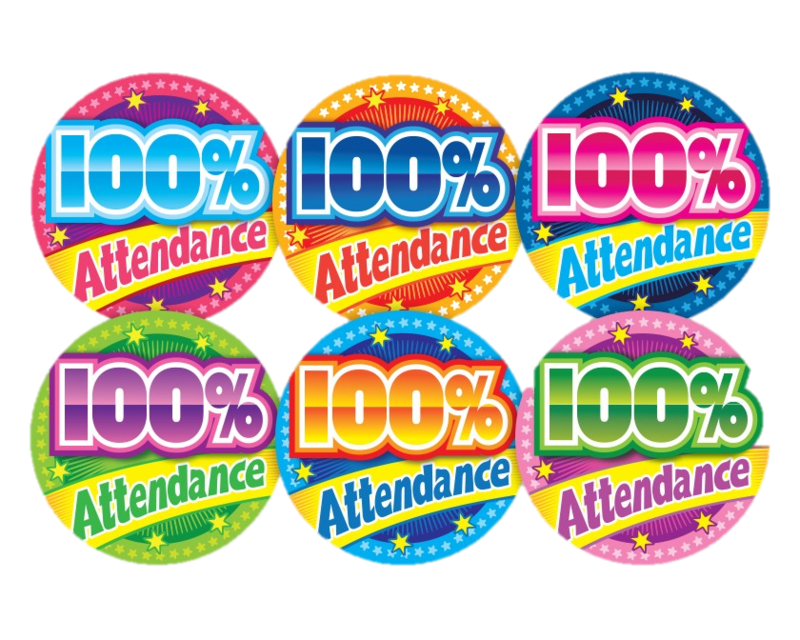 95% 95% - Less than 10 days absence in a year: pupils with this attendance are likely to achieve their targets and will be well prepared for progressing to Key Stage 2. 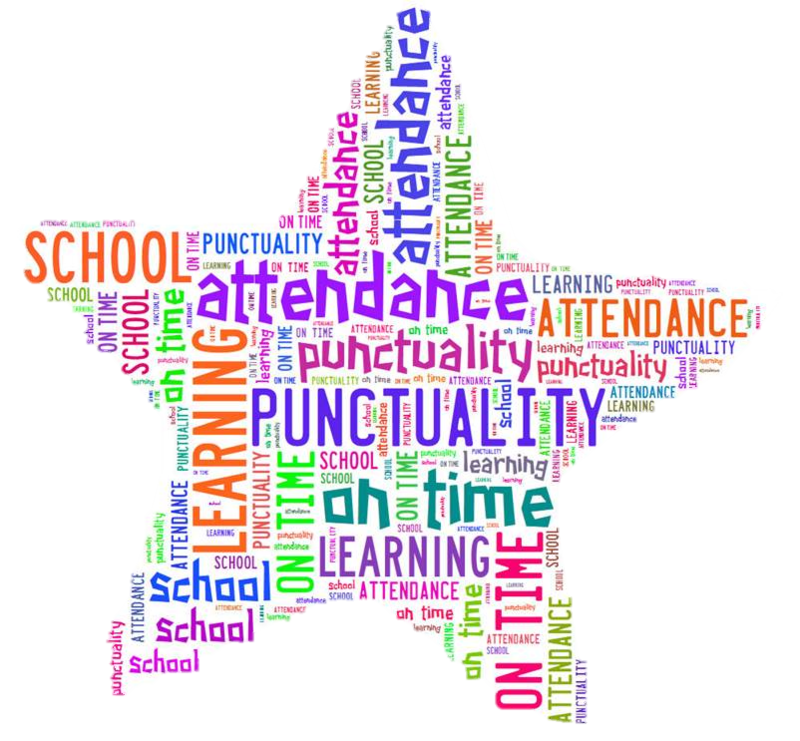 90% 90% - 19 days absence over the year: pupils with this attendance are missing a month of school per year and may fall behind in literacy and mathematics; it will be difficult for them to achieve their best. The EWO will become involved. 85% 85% - 29 days absence in a year: these pupils are missing 6 weeks of school a year, it will be very difficult for them to keep up and achieve their best. This is very poor attendance and is cause for concern. The EWO will be involved until attendance is improved. 80% and below 80% - pupils with this attendance are missing a day for every week of school. It will be almost impossible to keep up with learning. This is very poor attendance and will be referred to the Education Welfare Department for further action to be taken.